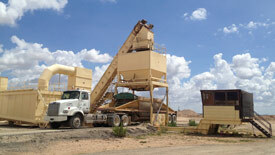 Basin Asphalt Products offers its clients first-class products, whether their needs are for a large or small project. With a central location having access to major trucking routes, basin makes it convenient for its customers to have ready access to top quality materials. 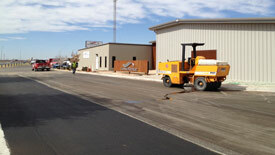 Basin Asphalt products is locally owned and operated with deep roots in our community and 25 plus years in the paving industry. 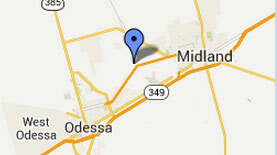 Basin Asphalt Products is located conveniently between Midland and Odessa, TX just North of HWY 191 on FM 1788.